Imperfect is always the perfect. An old concept; “Boutique theme hotel” reflected many sophisticated identity. Rebellious yet impressive. The owners of this house encapsulate the essence of this metaphorical and refurnished it into a radical home space. 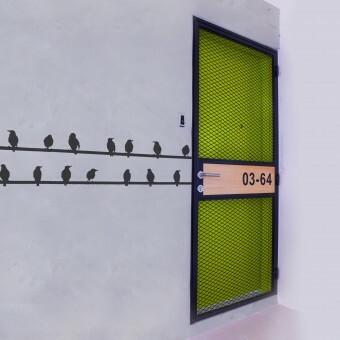 This space has gradually opened up into a modern retro-industrial experience and the intriguing component with many of the sub-urban context has been carefully reinterpreted. For instance, ventilation block and concrete pattern was introduced and redefined to ponder the preservation of an old-building. With these fine details, every room visually exhibited an interconnection through a melodious experience. Thus this opportunity indeed reveals the cosiness and excitement to every visitor that step into the house. Of course, white colour is still the primitive, so as to traumatise the modernism balanced. The permutation of the home space was to transform the unwanted spaces into a monastic simplicity in a dramatic technique that invites all visitors. The instant appearance encircles a same style but different concept statement which strongly converts the echoes to a series of collectable space. However there are certain practical and spiritual aspects to be capped by the owners, perhaps in a way, it did not tarnished the look and yet compliment a conversation between the nature and the sub-urban. The materials embraced with imperfection, indirectly restored the beauty of historical element. At first it appears as a rich tactility but actually it enhanced a curiosity of functional accommodation. To create a simple lifestyle that filled with a precise manipulates of the rugged experiment; certainly reflect the conversation between nature & primitive a building. 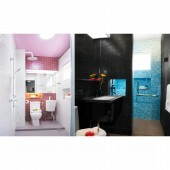 A creative leading interior design firm established in 2012. 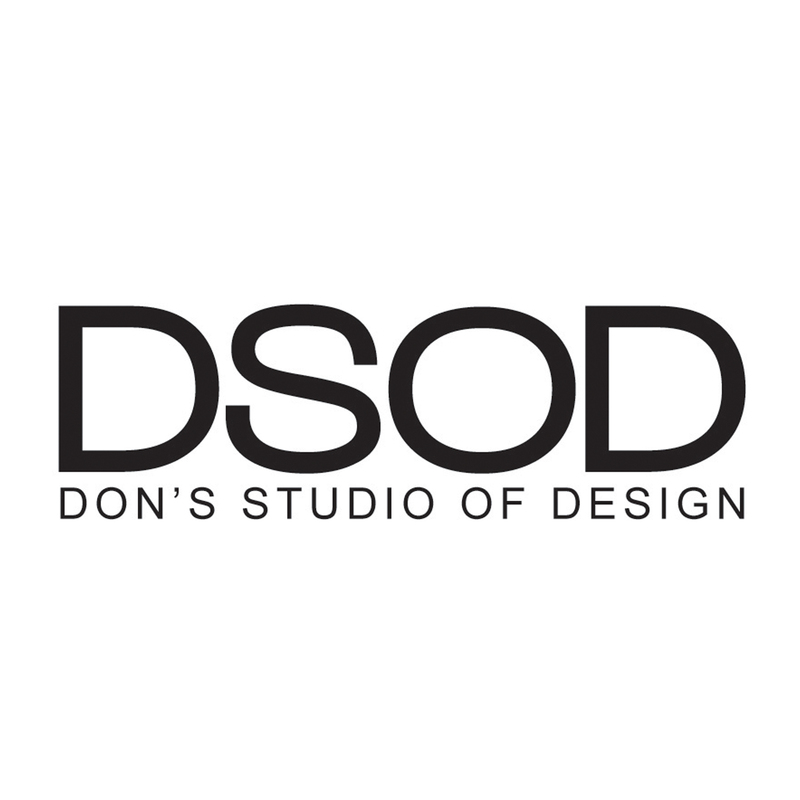 DSOD has won several international awards across the world and our aims is to cultivate a corporate identity as an international designer brand that ensures all design are the highest quality and express the refine of creativity. We offer multi-disciplinary expertise in residential, office, retail and F&B that undertake an appreciation of brand objective & lifestyle. From the beginning, DSOD pioneered a sustainable approach of communication and further spectrum our expertise of enthusiasm and knowledge into the final process. The design we provide in DSOD is always distinct with its own character and giving opportunity to change the feel of an empty space into an ever-lasting lifestyle. We also believed the strong connection between the quality of design and the art of packaging. Our design strategise are tailored to every individual project that collectively recognise as a constructive dialogue. Boutique Hotel Home Residential House by Don Lin is a Nominee in Interior Space and Exhibition Design Category. Boutique Hotel Home Residential House by Don Lin is Winner in Interior Space and Exhibition Design Category, 2014 - 2015. Did you like Boutique Hotel Home Residential House? Help us create a global awareness for good interior design worldwide. Show your support for Don Lin, the creator of great interior design by gifting them a nomination ticket so that we could promote more of their great interior designs.